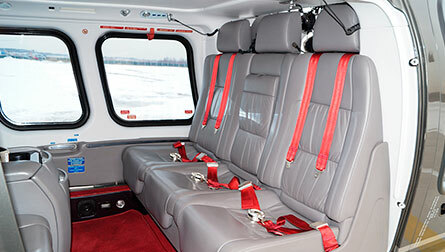 Modern helicopters for business flights, hunting, fishing, extreme sports. 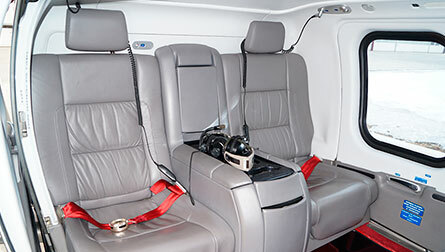 Rent cost is based on several factors: helicopter type, number of passengers, expenses for positioning to a pick-up place and return to a base after the flight is over, duration of the flight, quantity of refueling and difficulty of a route, required VIP-services – all set up in an aircraft rental agreement. 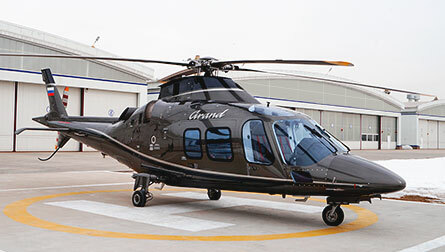 Our managers will help you to choose a proper aircraft with qualified pilots and organize a flight according to a needed route. In MSKY you will also get a professional consultancy about technical specification and functional capabilities of a chosen aircraft.